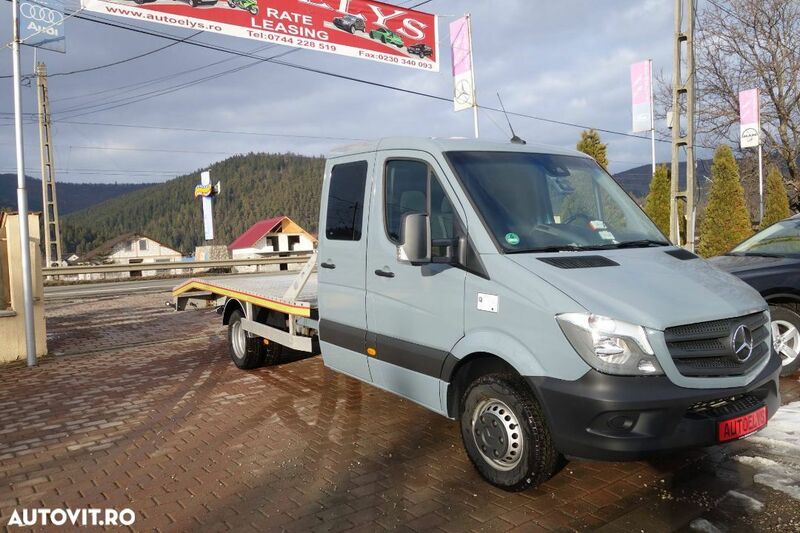 MERCEDES-BENZ SPRINTER 519 CDI, EURO 6, 07/2018,190 CP, 35.000 KM, 7 LOCURI, 6 TREPTE, AUTOSPECIALIZATA TRANSPORT VEHICULE, AUTORIZAT REMORCABIL 3500 KG, CENTRALIZAT, Clima, Webasto, Sistem navigatie, TEMPOMAT, TROLIU, Garantie!!! 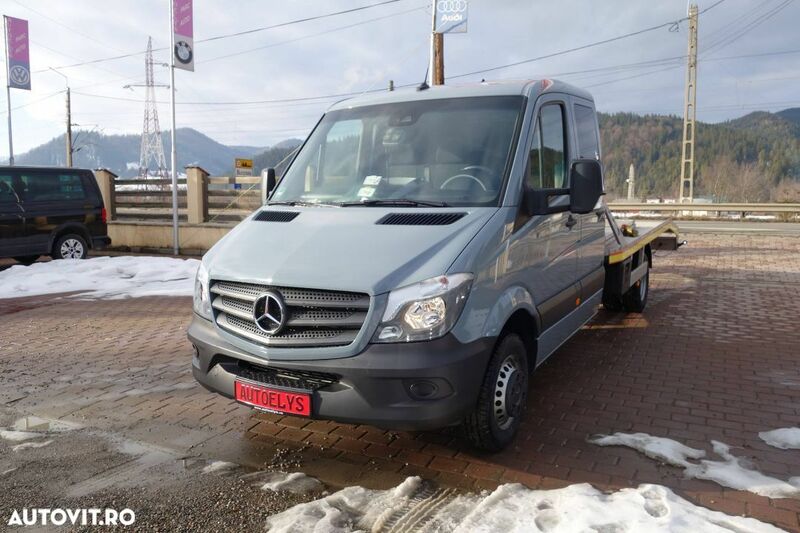 Predare Leasing: 2.999 EURO AVANS +48 RATE x 554 euro +TVA!! !